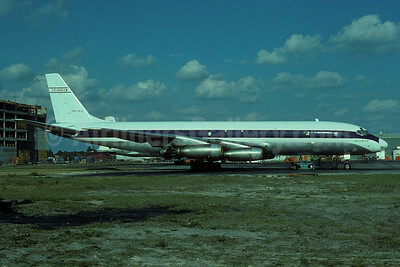 (formerly Johnson International Airlines) (EZ/EIA) (McMinnville and Marana) 1978 - 2013. Photos. Framable Color Prints and Posters. Digital Sharp Images. Aviation Gifts. Slide Shows. 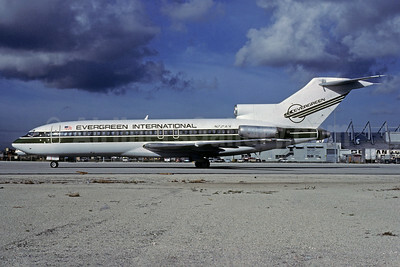 Evergreen International Airlines Boeing 727-27C N725EV (msn 19111) MIA (Bruce Drum). Image: 102788. 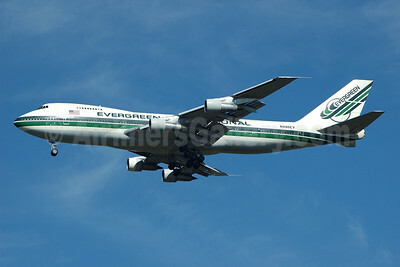 Evergreen International Airlines Boeing 747-121 (F) N480EV (msn 20348) SHJ (Rolf Wallner). Image: 944651. 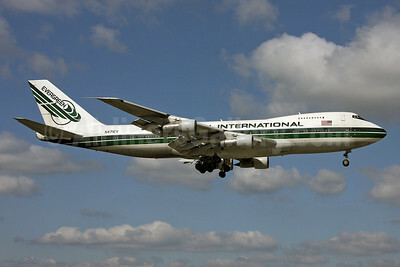 Evergreen International Airlines Boeing 747-131 (F) N472EV (msn 20320) ORY (Jacques Guillem). Image: 931300. 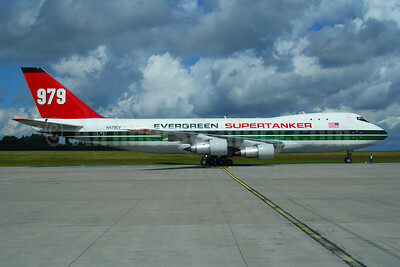 Evergreen International Airlines Boeing 747-132 (SF) N479EV (msn 19898) (979 Supertanker) HHN (Bernhard Ross). Image: 903314. 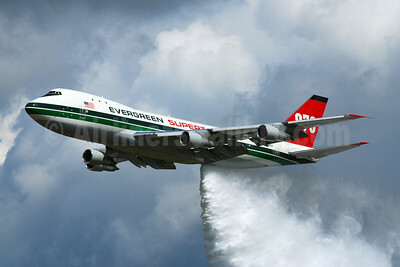 Evergreen International Airlines Boeing 747-132 (SF) N479EV (msn 19898) (979 Supertanker) HHN (Bernhard Ross). Image: 903315. Evergreen International Airlines Boeing 747-132 (SF) N481EV (msn 19896) (Evergreen Wings and Waves Waterpark) MMV (TMK Photography). Image: 907111. 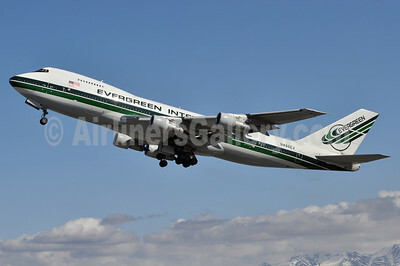 Evergreen International Airlines Boeing 747-212B (F) N486EV (msn 20888) ANC (Tony Storck). Image: 905272. 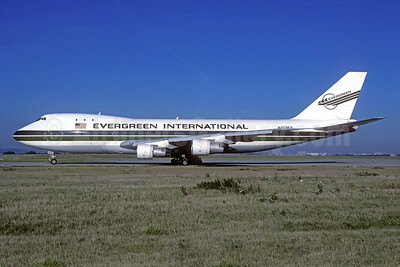 Evergreen International Airlines Boeing 747-212B (SF) N486EV (msn 20888) (Christian Volpati Collection). Image: 905271. 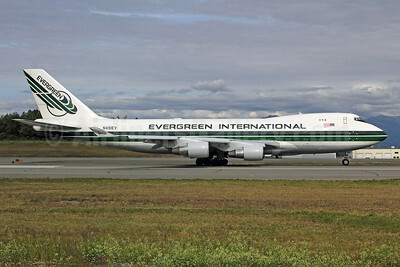 Evergreen International Airlines Boeing 747-212B (SF) N486EV (msn 20888) JFK (Bruce Drum). Image: 100423. 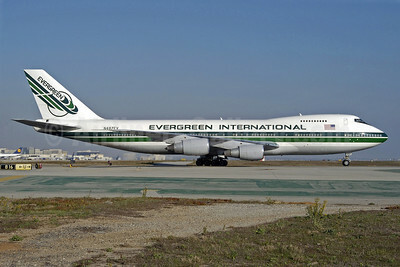 Evergreen International Airlines Boeing 747-230B (SF) N487EV (msn 23286) LAX (Roy Lock). Image: 903316. 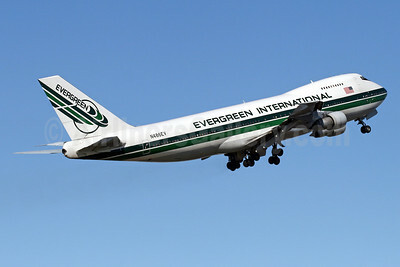 Evergreen International Airlines Boeing 747-230B (SF) N488EV (msn 23287) JFK (Jay Selman). Image: 904865. 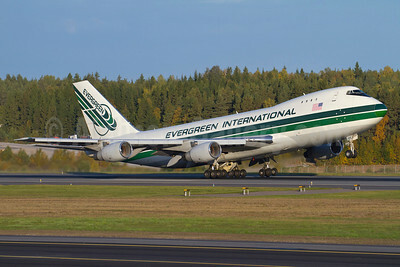 Evergreen International Airlines Boeing 747-230F N490EV (msn 24138) ARN (Stefan Sjogren). Image: 907686. 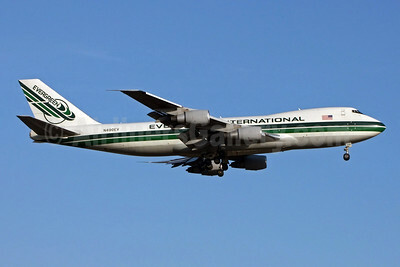 Evergreen International Airlines Boeing 747-230F N490EV (msn 24138) JFK (Jay Selman). Image: 402213. 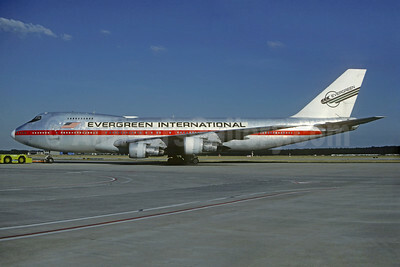 Evergreen International Airlines Boeing 747-273C N471EV (msn 20651) (Air India red stripe) FRA (Christian Volpati Collection). Image: 931301. 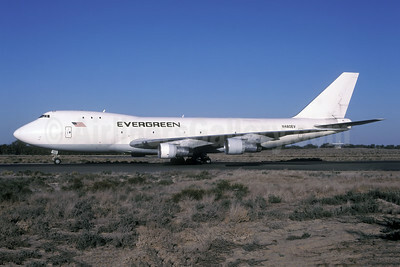 Evergreen International Airlines Boeing 747-273C N471EV (msn 20651) MHZ (Keith Burton). Image: 900068. 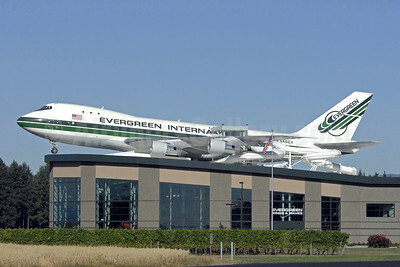 Evergreen International Airlines Boeing 747-412F N491EV (msn 26561) ANC (Michael B. Ing). Image: 905273. 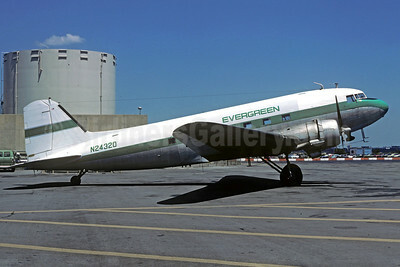 Evergreen International Airlines C-47A-DL (DC-3) N24320 (msn 20197) LGA (Christian Volpati Collection). Image: 911979. 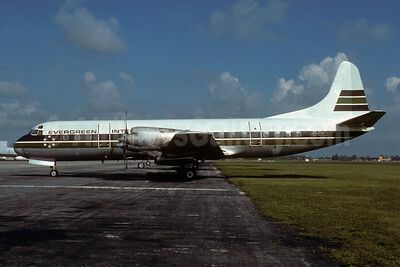 Evergreen International Airlines Convair 580 N580EH (msn 62) (Christian Volpati Collection). Image: 928465. 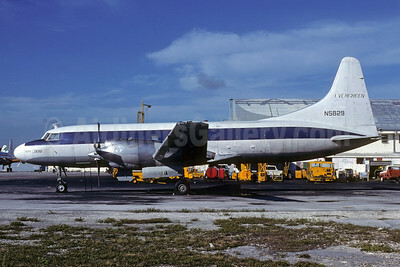 Evergreen International Airlines Convair 580 N5829 (msn 458) MIA (Bruce Drum). Image: 102786. 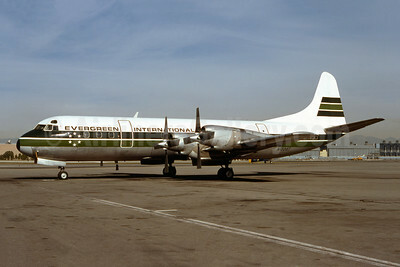 Evergreen International Airlines Lockheed 188A Electra N1006T (msn 1006) LAX (Ron Monroe). Image: 944297. 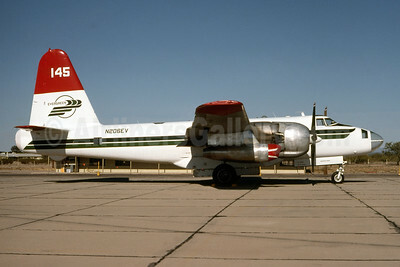 Evergreen International Airlines Lockheed 188A Electra N5532 (msn 1121) (Christian Volpati Collection). Image: 936451. 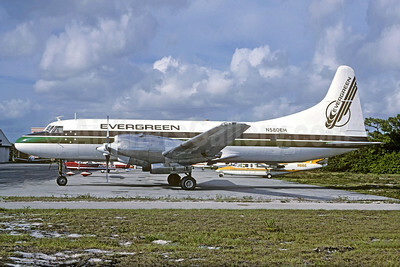 Evergreen International Airlines Lockheed 188A Electra N7136C (msn 1070) MIA (Bruce Drum). Image: 102643. 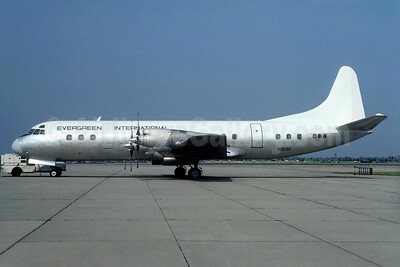 Evergreen International Airlines Lockheed P-2E Neptune N206EV (msn 426-5363) WJF (Ron Monroe). Image: 945100. 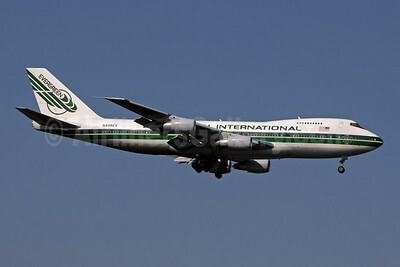 Evergreen International Airlines McDonnell Douglas DC-8-33 (F) N8245U (msn 45259) MIA (Bruce Drum). Image: 102787.